The Nis Chamber Choir was formed in September 1994. 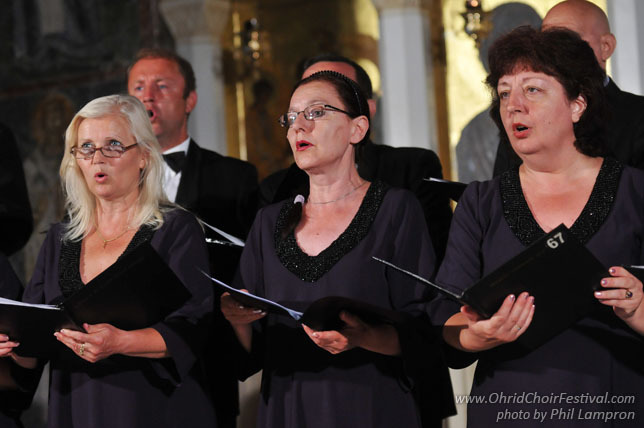 The choir has taken part in various choir festivals in Serbija and abroad. 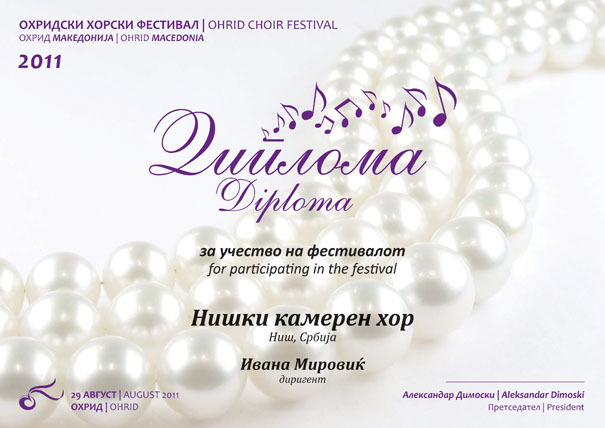 The performances of this choir were rewarded in Greece, Bulgaria, Macedonia, Poland and The Republic of Srpska. The choir performs Orthodox Church music, European classical choir pieces, music of contemporary authors, and more. The choir also performs music with ethno elements. Mirovic Ivana was born in Nish in 1976. She finished Primary Musical School in Nis, at Solo Singing and Piano Playing Department. She then went to Secondary Musical School in Nis, at the Musical Theory and Pedagogy Department. 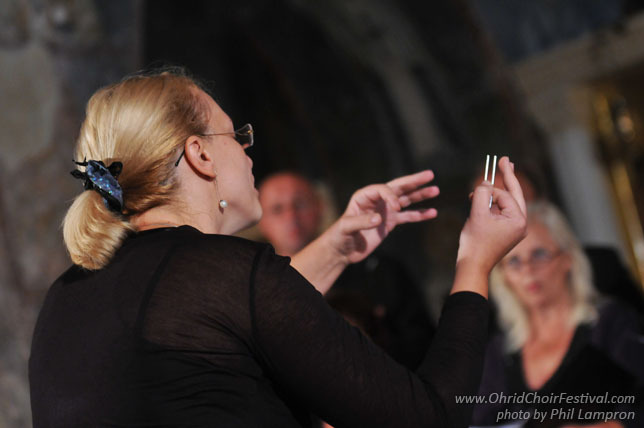 In 1995 she enrolled in the Musical Faculty in Skopje and received a BA degree in Musical Theory, Pedagogy and Conducting in the class of Dragan Shuplevski, PhD. During her studies she was an active member of the Skopje Opera House Choir and the conductor’s assistant for a time. In 2006 she received a MA degree in the class of Darinka Matic Marovic, PhD at Belgrade Musical Faculty. Now she works as assistent of the Faculty of Arts, at the University of Nis.